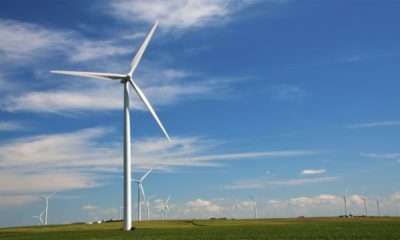 The project is set to include three different wind farms that will take up parts of Saline, Fillmore and Thayer counties and will cost around $1 billion. The project will occupy 45,000 acres in Saline County and will stretch 11 miles from one end of the Saline County project to the edge of the Thayer County project. 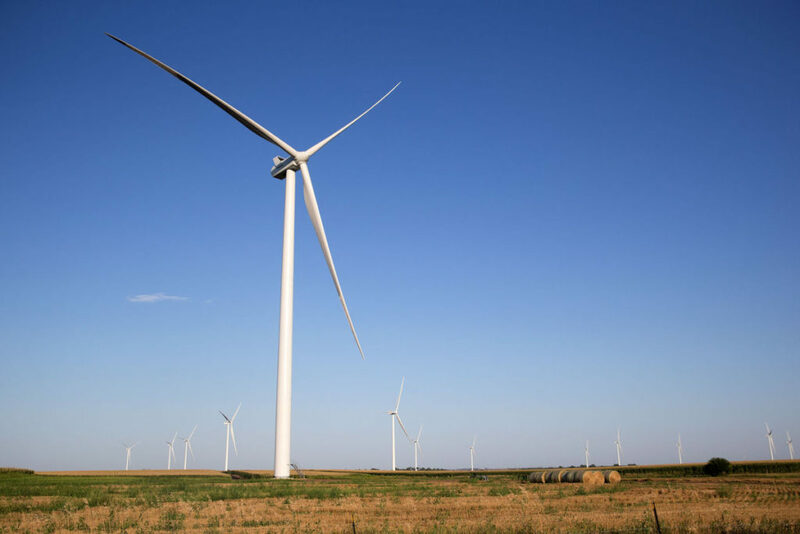 The three wind farms — one of which is located in Saline and Fillmore counties, another in Saline County exclusively and a third in Thayer County — are expected to generate nearly 450 megawatts of energy. Click here to read more. This entry was posted in Nebraska / Midwest News, NewsBlog and tagged Aksamit Resource Management, economic benefits of Nebraska's renewable energy development, Hastings Tribune, Nebraska wind farms, Nebraska's wind energy development on March 7, 2017 by Helen Deffenbacher. 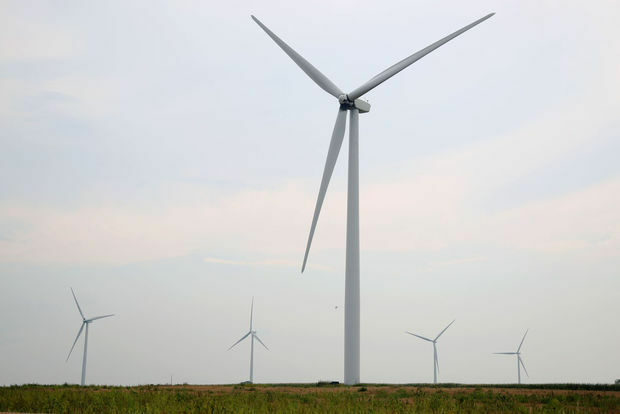 An energy company is moving forward with plans to create three wind farms in southeastern Nebraska representing a $725 million investment in Saline, Thayer and Fillmore counties. 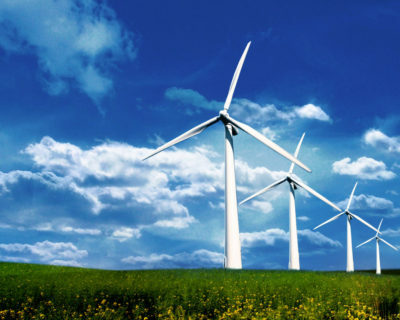 . . [Aksamit Resource Management] this week announced it has filed with the Southwest Power Pool to get permission to hook up two of the wind farms to power transmission lines. 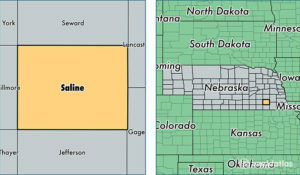 The lines are owned by the Nebraska Public Power District but managed by the Southwest Power Pool. This entry was posted in Nebraska / Midwest News, NewsBlog and tagged Aksamit Resource Management, Lincoln Journal Star, renewable energy development in Nebraska on December 5, 2015 by Helen Deffenbacher. Aksamit Resource Management (ARM) announced Wednesday, Dec. 2, that it has filed for interconnection at its 300-megawatt Milligan 1 wind farm in Saline and Fillmore counties and the 76-megawatt Monument Road Project in Thayer County . . . 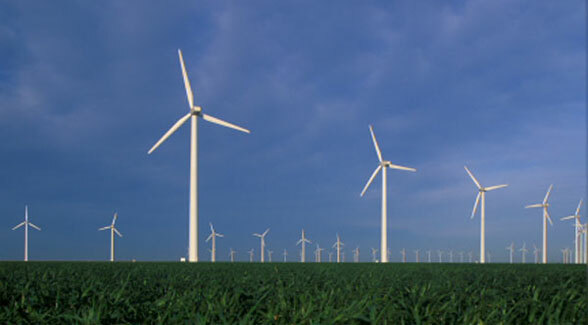 These two projects are in addition to the 73-megawatt Milligan 3 wind farm that is also located in Saline County. These clean energy projects provide enough electricity to power 125,000 houses* without using any of Nebraska’s water, unlike coal or nuclear plants. Aksamit Resource Management, LLC operates as a renewable energy developer focused on commercial scale wind projects in Nebraska. 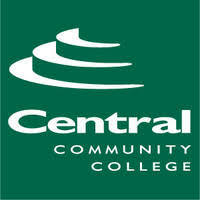 The company was incorporated in 2009 and is based in Lincoln, Nebraska. * 125,000 houses powered by wind represents a very significant number, whether the energy will be used by our residents or exported. For example, according to Nebraska Quick Facts from the 2014 U.S. Census, there are 814,970 household units in our state. 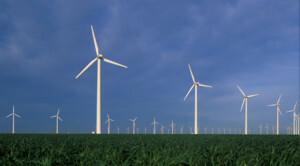 This entry was posted in Nebraska / Midwest News, NewsBlog and tagged Aksamit Resource Management, commercial scale wind development in Nebraska, renewable energy and water conservation, The Wilbur Republican on December 2, 2015 by Helen Deffenbacher.